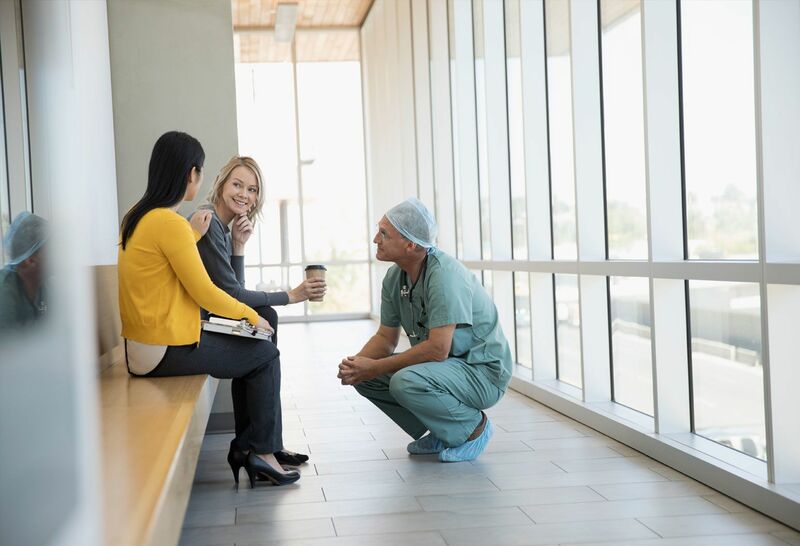 At Staten Island University Hospital, we offer the most advanced medical techniques, renowned physicians and personalized, compassionate care for you and the ones you love. And you don't have to travel far to get it. Staten Island University Hospital began as a one-room infirmary more than 150 years ago, but we've grown to become a 666-bed teaching hospital that spans two campuses. As part of Northwell Health, we have access to vast resources and services, while remaining firmly committed to serving the needs of our local community. Our 17-acre North campus houses Staten Island’s most modern emergency department, a state-of-the-art education center, and a medical arts pavilion. Our South campus boasts its own emergency department and offers a range of specialty programs, including geriatric psychiatry, behavioral health and substance abuse services. At Staten Island University Hospital, we take great pride in the care we offer and the work we do to teach and train—we're always seeking out new and better ways to prevent and treat disease. Learn more about some of Staten Island University Hospital's main departments and services. Look North is a community and wellness publication from Staten Island University Hospital. 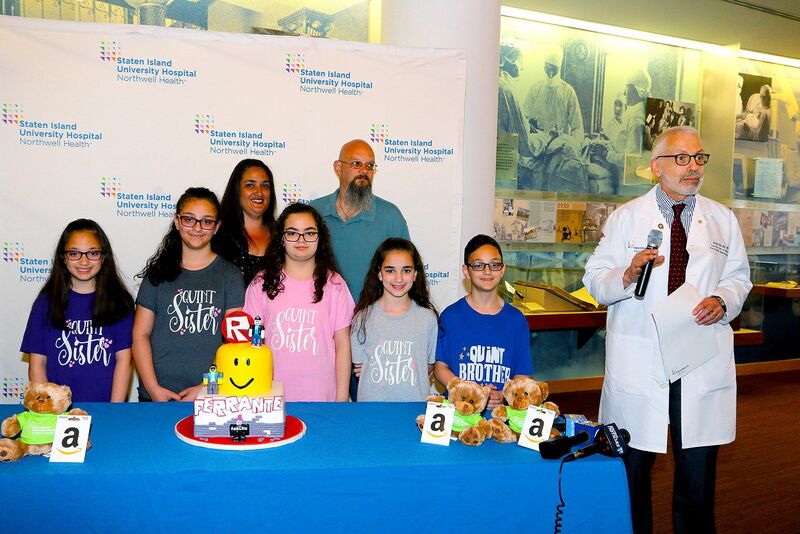 The Ferrante quintuplets, now 10, visited Staten Island University Hospital to celebrate Multiple Birth Awareness Month and reunite with the staff of doctors and nurses that helped bring them into the world. Numerous media coverage for the quintuplets returning to Staten Island University Hospital 10 years after birth. Staten Island University Hospital’s Home Visit program – which provides in-home checkups by a primary care physician – will offer follow-up visits with subspecialists after discharge from the hospital via telemedicine.